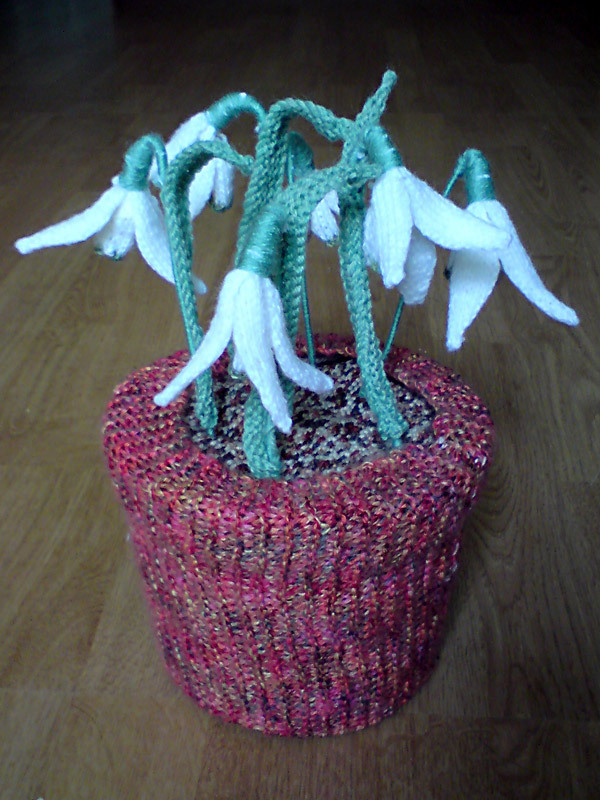 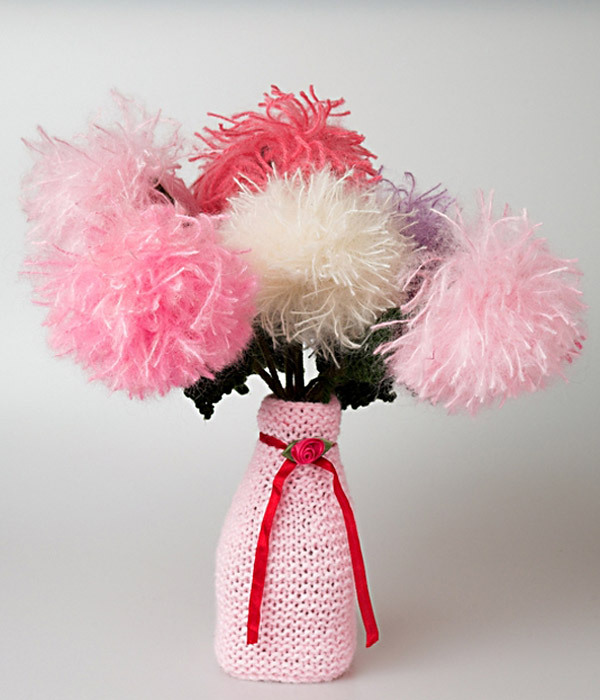 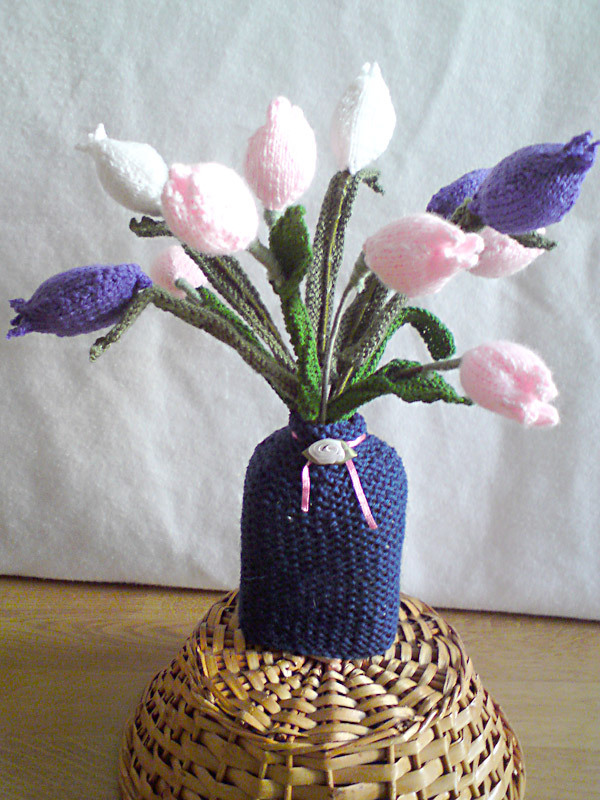 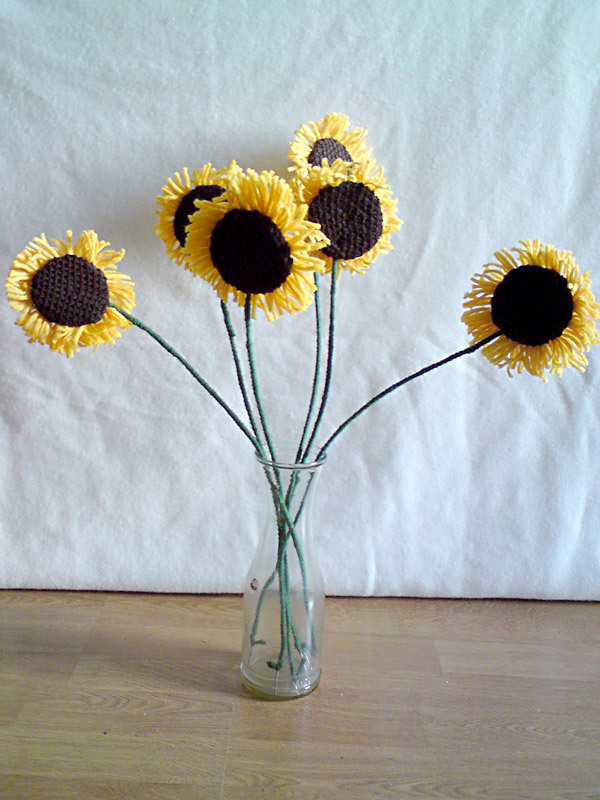 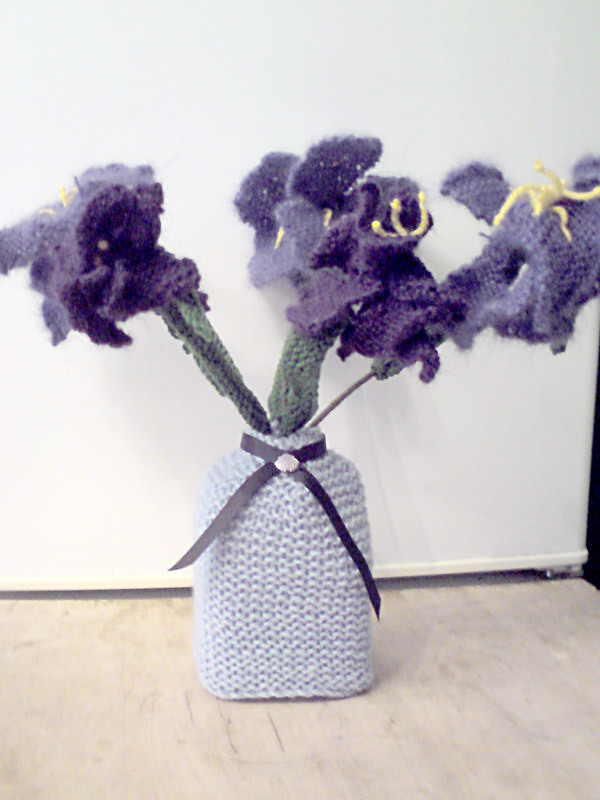 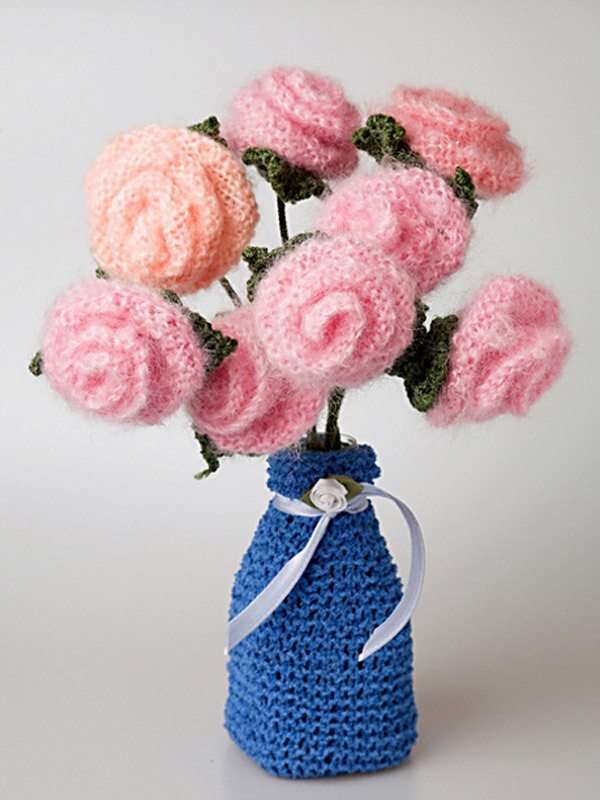 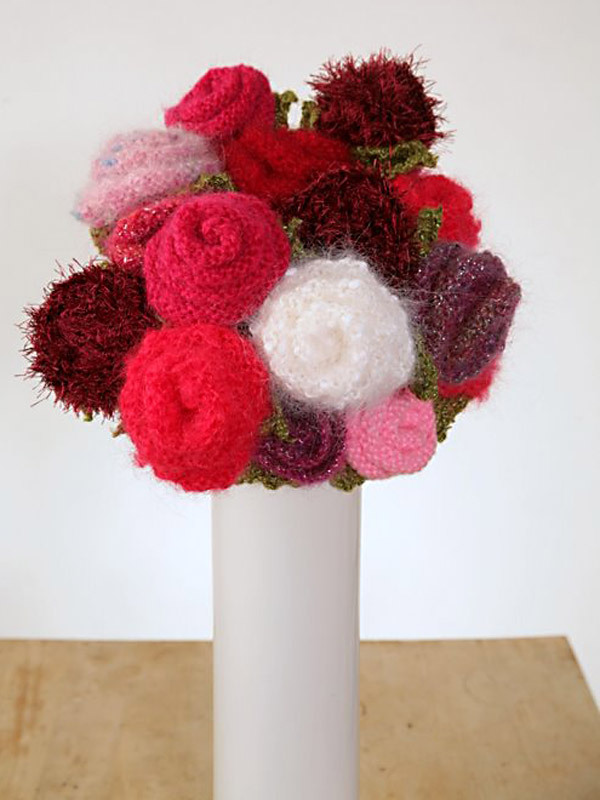 Knitted flowers won’t wilt, don’t need watering and are guaranteed pollen free (watch out for woolly bees though!). 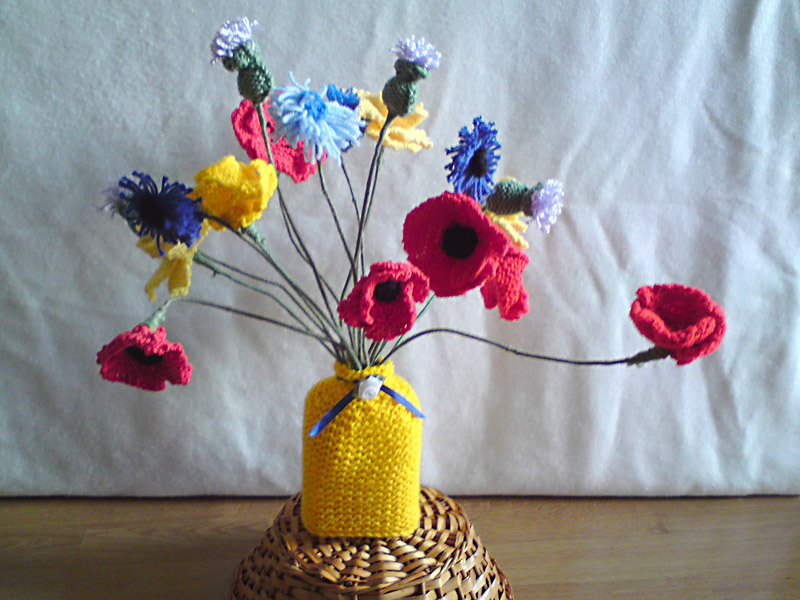  Colours can vary so if you want something in particular please specify in a “note to seller” when ordering at PayPal. 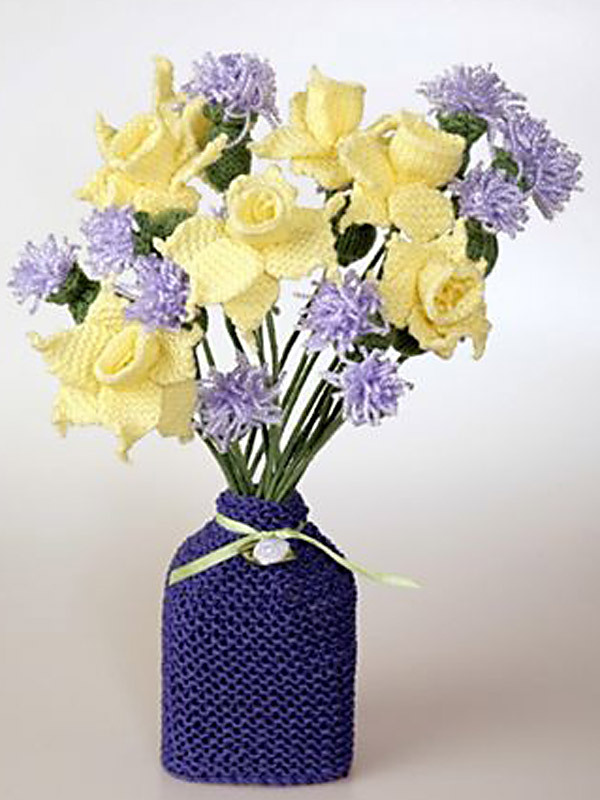 See individual flowers for prices.